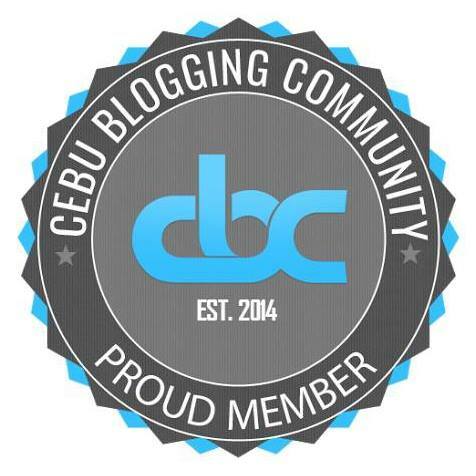 In February 2016, I facilitated a team building program for NPax Cebu Corporation in the Camotes group of islands in the northwestern part of Cebu province. The event was held at the Santiago Bay Garden and Resort in San Francisco town on Pacijan island. 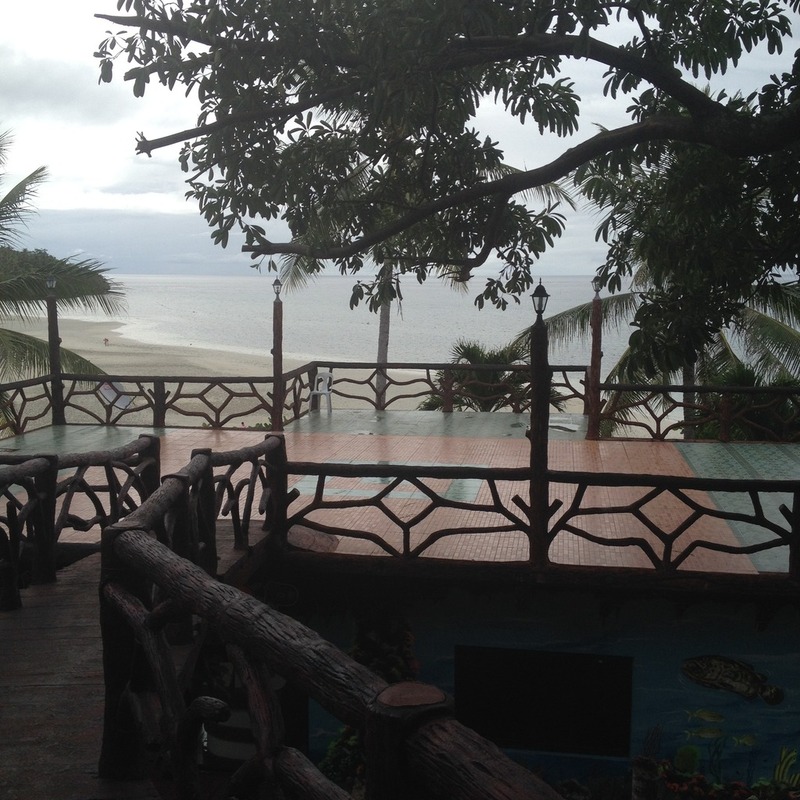 It was a good venue for team building programs in the Camotes islands. 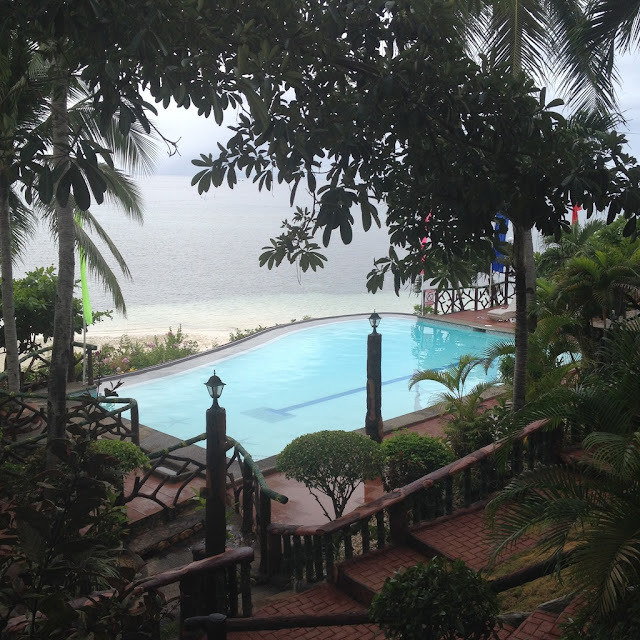 Santiago Bay Garden and Resort is among the popular resorts in Camotes. You have to book in advance to get a room here. While rooms at the Santiago Bay Garden and Resort is of high demand making it fully booked most of the times, it has not raised prices to ridiculous levels. 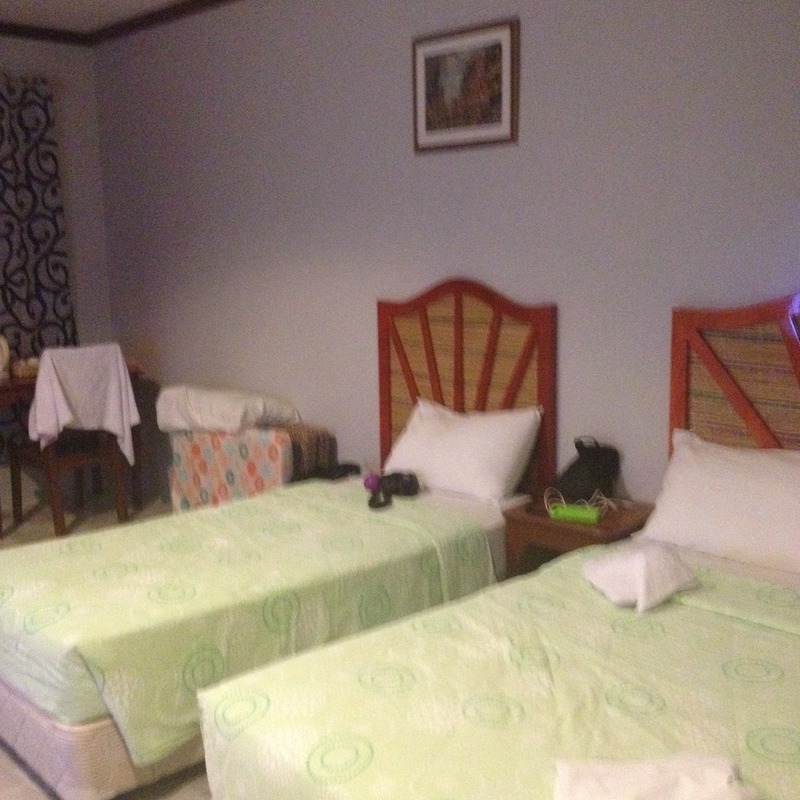 In fact, it remains as among the cheaper accommodation options in the Camotes Group of Islands. 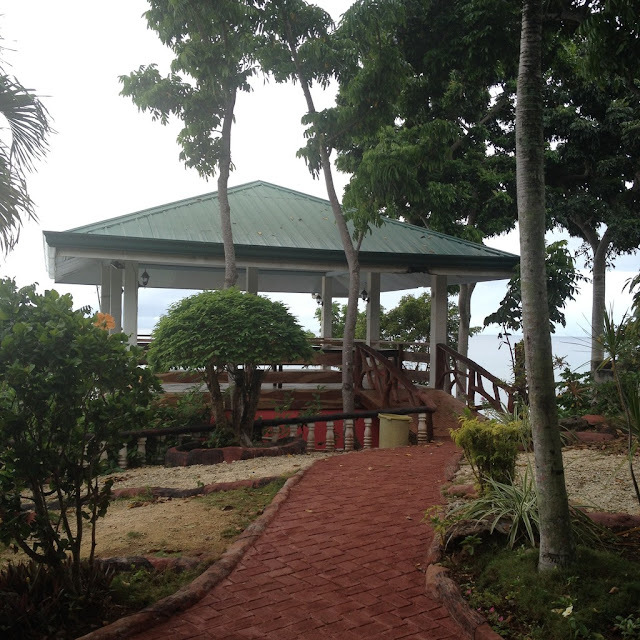 The location of Santiago Bay Garden and Resort is great for those who have never been to the Camotes Islands before. 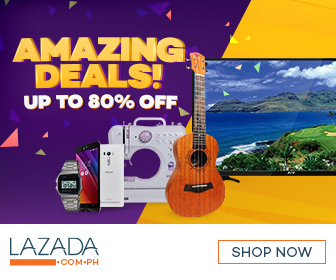 It is merely a 10-minute ride from Consuelo Port to Santiago Bay Garden and Resort. And it is beside the most visited place in the Camotes islands: White Beach. 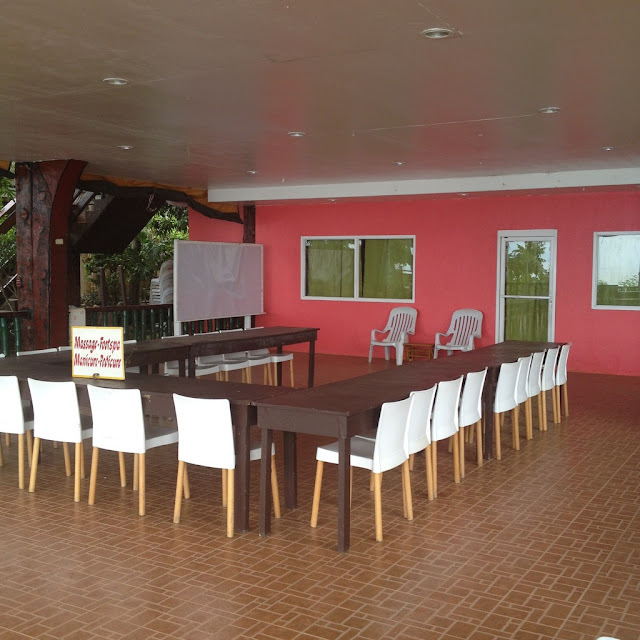 Santiago Bay Garden and Resort has open air cottages of various sizes that can be utilized as activity halls during team building events and other group activities. The biggest areas that can be utilized for this is the uncovered restaurant area and the roofed hall beside the massage room. We utilized the hall beside the massage room for the team building program we conducted for NPax Cebu Corporation in the last week of February 2016. The swimming pool can has a maximum depth of less than six feet. It is a largely safe place for bathing and swimming. There is also a life guard on duty most times. 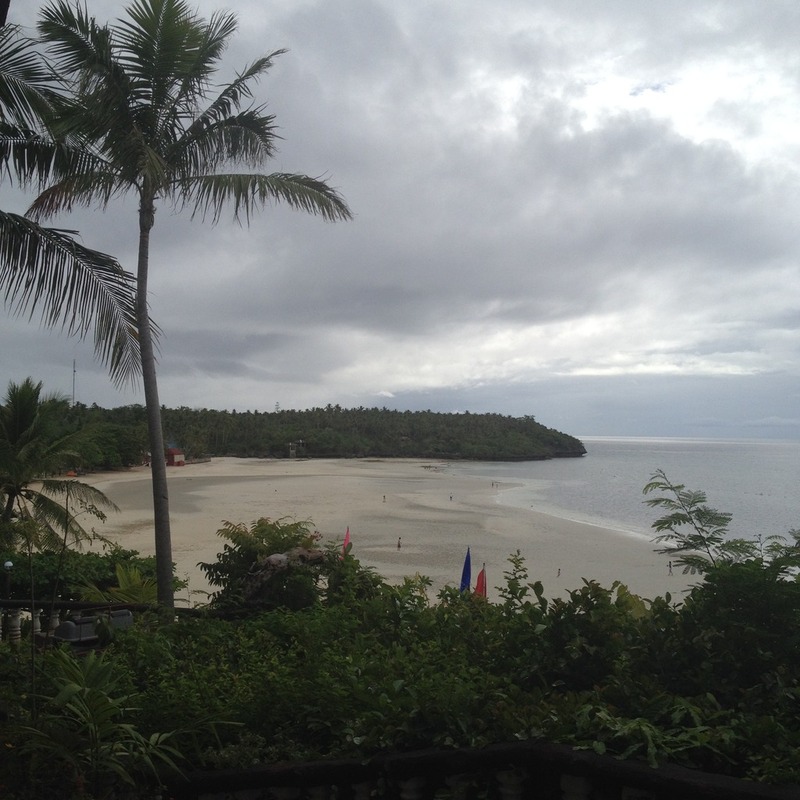 White Beach is almost a mandatory stop for tourists visiting the Camotes Islands. It is Camotes' most popular beach and most visited place. And Santiago Bay Garden and Resort is right next to it. Have you stayed at the Santiago Bay Garden and Resort in the Camotes Islands? How was your experience? You may share them in the comments below. The beer selection at this place was great and rotates often. Everyone who works at venues in San Francisco makes you feel welcome. They remember your favorite drink and you will be glad to tweet about them. Thank you for the valuable information for travel. Also I work this category travel inspiration . Thanks a lot for enjoying this helpful article with me. Looking forward to another great article. All the best!